Sewing Saturday – Moments. Minutes. Memories….. I have had the desire to sew for quite a few months and just haven’t had the time. I took that time today. 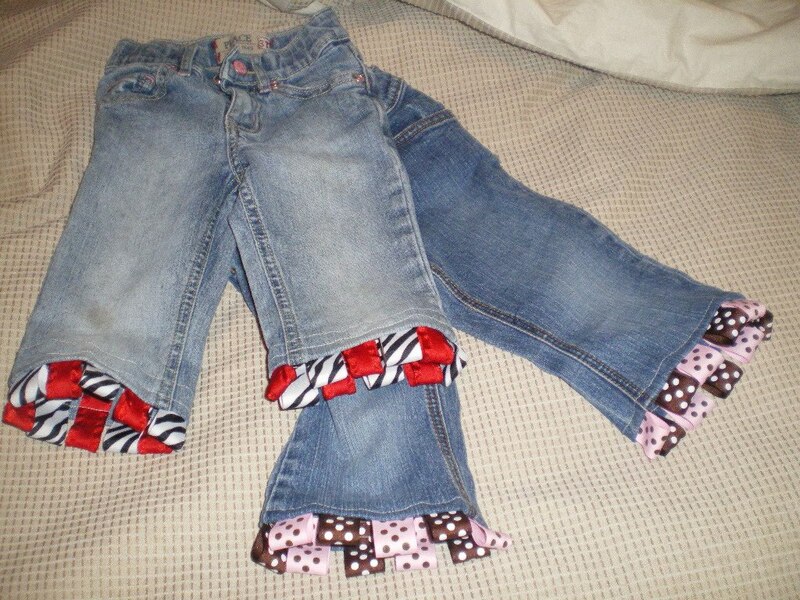 I saw a recent blog on repurposing little girls jeans into capris and couldn’t wait to try it. Today Michele and I sat down and put the plan into action. 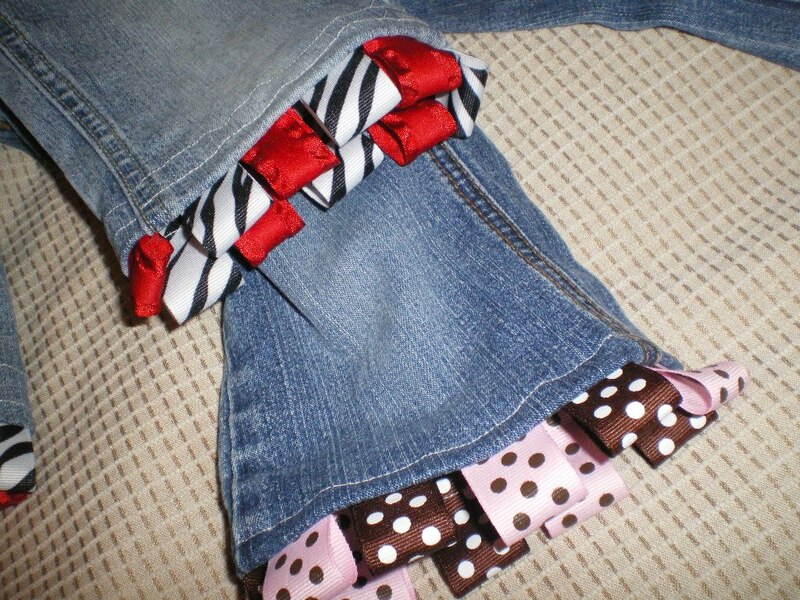 I took some jeans the girls had out grown in length and shortened them a little and added ribbon. They are really cute and can’t wait to make more! We have a lot of other ideas we want to try, but that is for another day! We also put a couple tutus together. Michele made one for a friend who has a 1 year old and I was putting together one for a friend at church. Was…..I ran out of tulle before I got mine done. 😦 I will have to make a run to Hobby Lobby next week so I can finish mine. Michele was able to get hers done and it turned out so cute. It’s a teeny tiny tutu. 🙂 I can’t wait to see pictures of Adyson crawling around it in! Looking forward to more projects! 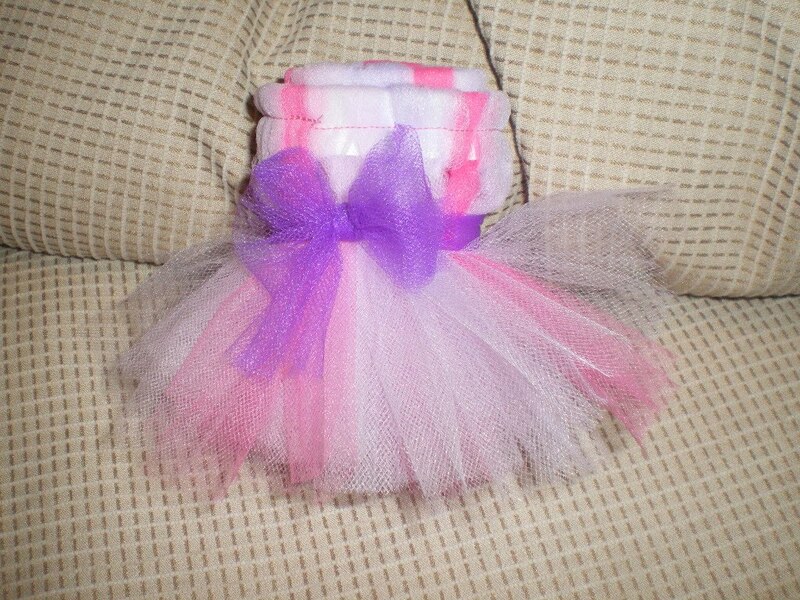 Samara wants a tutu for her 2nd birthday! Love you and all your creativeness! I miss being around all that fun!